A new study by a University of Oregon research team shows that pre-term babies might struggle academically later in life if they have smaller brain volume. The team also found, however, that some babies of very low birth weight did not experience the academic deficit. 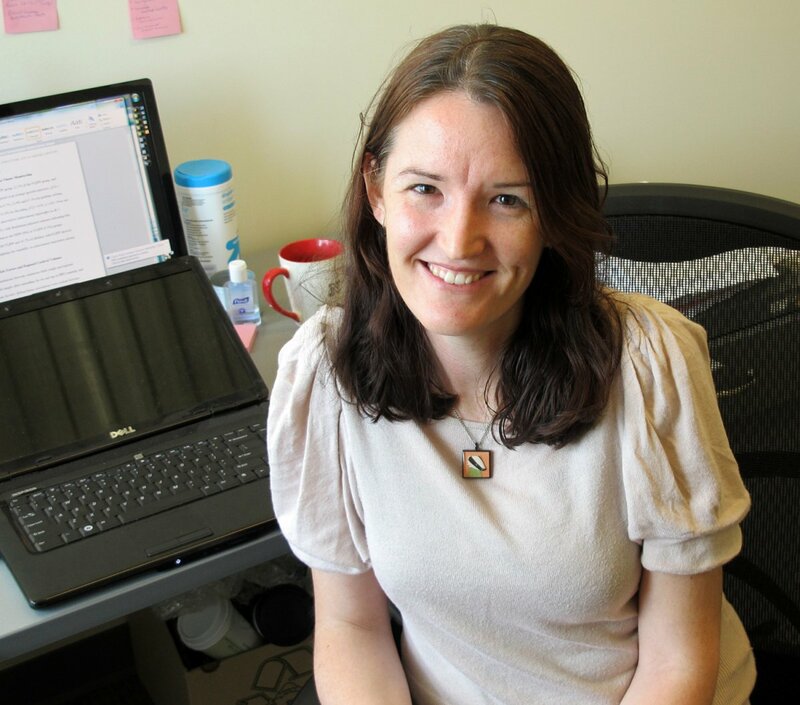 In analysis of recent data from magnetic resonance imaging of 97 adolescents who were part of a study begun with very low birth weight babies born in 1982-1986 in a Cleveland neonatal intensive care unit tied smaller brain volumes to poor academic achievement, said Caron Clark, a scientist in the Department of Psychology and Child and Family Center. But the team also found that 65.6 percent of very low birth weight and 41.2 percent of extremely preterm children had experienced academic achievement similar to normal weight peers. "Our new study shows that pre-term births do not necessarily mean academic difficulties are ahead," Clark said. "We had this group of children that did have academic difficulties, but there were a lot of kids in this data set who didn't and, in fact, displayed the same trajectories as their normal birth-weight peers." The findings were published in the May issue of the journal Neuropsychology. Clark’s research team detected an overall reduced volume of mid-brain structures, the caudate and corpus callosum, which are involved in connectivity, executive attention and motor control. More than half of the babies that weighed less than 1.66 pounds and more than 30 percent of those less than 3.31 pounds at birth later had academic deficits. (Less than 1.66 pounds is considered extremely low birth weight; less than 3.31 pounds is labeled very low birth weight.) Lower birth weight was associated with smaller brain volumes in some of these children and smaller brain volume, in turn, was tied to academic deficits. Academic progress of the 201 original participants had been assessed early in their school years, again four years later and then annually until they were almost 17 years old. "We had the opportunity to explore this very rich data set," Clark said. "There are very few studies that follow this population of children over time, where their trajectories of growth at school are tracked. We were interested in seeing how development unfolds over time." The findings, Clark added, provide new insights but also raise questions such as why some low-birth-weight babies develop normally and others do not? The findings also provide a snapshot of children of very low birth weights who were born in NICU 30 years ago. Since then, technologies and care have improved, Clark said, meaning that underweight babies born prematurely today might have an advantage over those followed in the study. However, she added, improving NICUs also are allowing yet smaller babies to survive. Clark now is exploring these findings for early warning clues that might help drive informed interventions. "Pre-term birth does mean that you are much more likely to experience brain abnormalities that seem to put you at risk for these outcomes," she said. "They seem to be a pretty strong predictor of poor cognitive development as children age. We really need to find ways to prevent these brain abnormalities and subsequent academic difficulties in these kids who are born so small." Co-authors were Kimberly Andrews Espy, professor of psychology and vice president for research and innovation, and dean of the graduate school at the UO; Hua Fang of the University of Massachusetts Medical School; Pauline A. Filipek and Jenifer Juranek, both of the University of Texas Health Sciences Center at Houston; and Barbara Bangert, Maureen Hack and Taylor, all of Case Western Reserve University and University Hospitals Case Medical Center, in Cleveland.